A meeting of organizations and individuals who are planning events for 2020, creating a master calendar for 2020, supporting a robust year celebrating this national milestone. RSVP required. 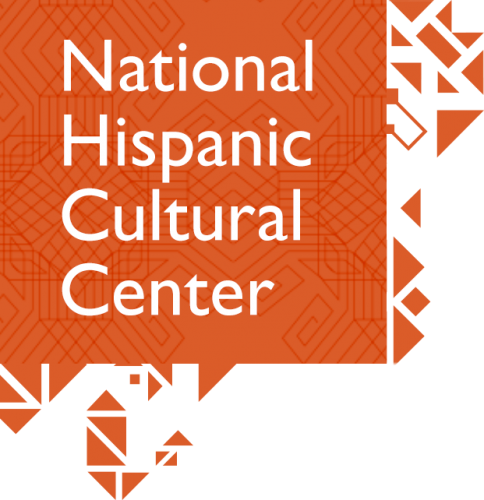 The NHCC, in partnership with the City of Albuquerque, will host a meeting of organizations and individuals who are planning events for 2020, the 100th year anniversary of the passage of the 19th Amendment, guaranteeing and protecting women’s constitutional right to vote. The initiative will create a master calendar for 2020 that will co-promote events and minimize conflicts, supporting a robust year of programming celebrating this national milestone, its importance, and its resonance in contemporary society. RSVP here.